3Dmark Vantage, is new 3D benchmark from Futuremark. 3Dmark Vantage is fully DX10 benchmark, which runs only under Windows Vista and DirectX 10 compatible graphic card. 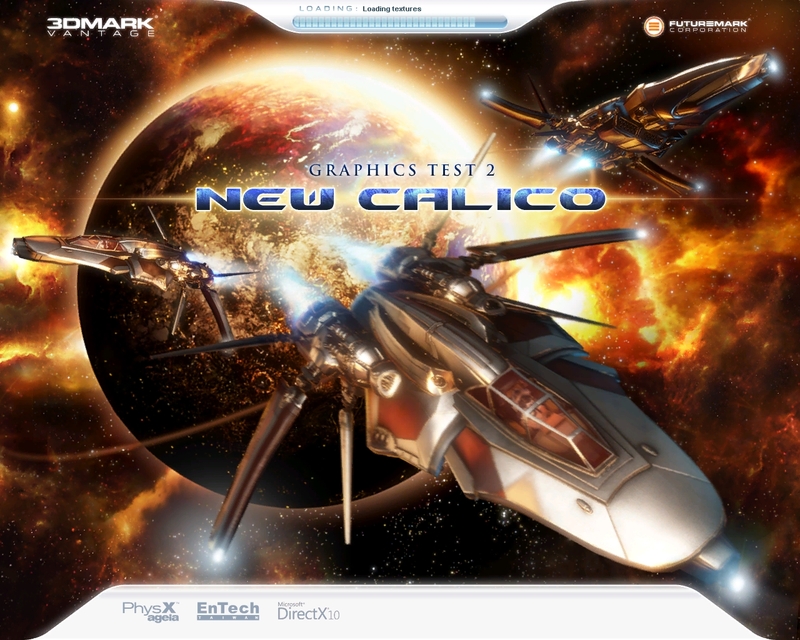 If you want test your computer game performance, visit 3Dmark's homepage.